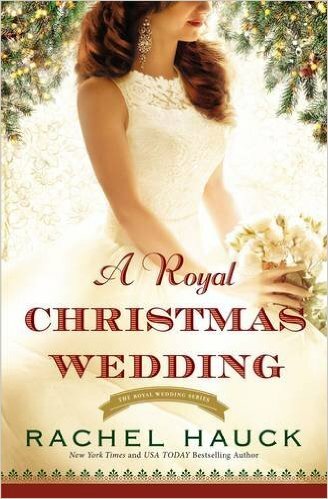 In the fourth installment of the Royal Wedding Series, New York Times bestselling novelist, Rachel Hauck, weaves a charming story of holiday romance as two broken hearts seek the love they once knew. Buy the book HERE. Rachel Hauck is the New York Times, Wall Street Journal, and USA TODAY bestselling author of The Wedding Dress, which was also named Inspirational Novel of the Year by Romantic Times and was a RITA finalist. 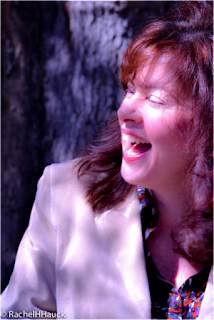 Rachel lives in central Florida with her husband and two pets and writes from her ivory tower. Visit her online HERE.